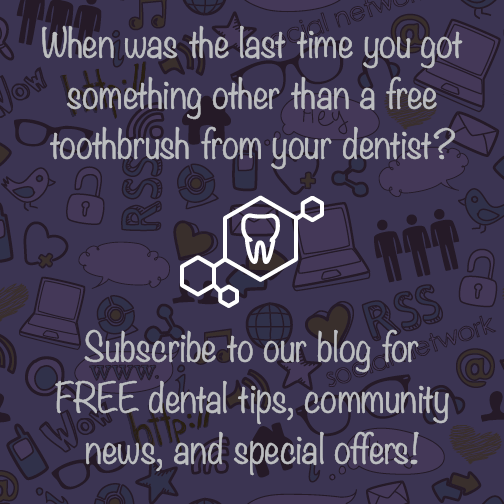 You might think to yourself: “Why on earth would I want to subscribe to my dentist’s blog?” Well – that’s the very question we’ve asked ourselves in creating our blog posts! We aim to deliver useful, relevant, current information that matters to Hemet dental patients just like you. Reason #4: Get to know your Hemet dentist and dental team (we’re pretty cool)! Each member of the team here at Larrondo Family Dentistry has been hand-selected to offer the best care in our community! Get to know us and learn more about what we love (besides teeth)! Reason #1: Stay in the loop and learn about what’s going on here in Hemet! We regularly post about what’s going on in our community – subscribe to learn the latest and greatest. Do you have any questions for Hemet Dentist, Dr. Larrondo, that you’d like answered here on our blog? Leave us a comment and let us know!